SPORAH TV: VOTE VOTE GUYS FOR THE SPORAH SHOW AT BEFFTA AWARDS 2011.! 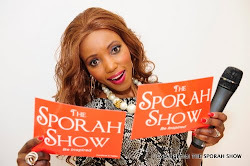 VOTE VOTE GUYS FOR THE SPORAH SHOW AT BEFFTA AWARDS 2011.! 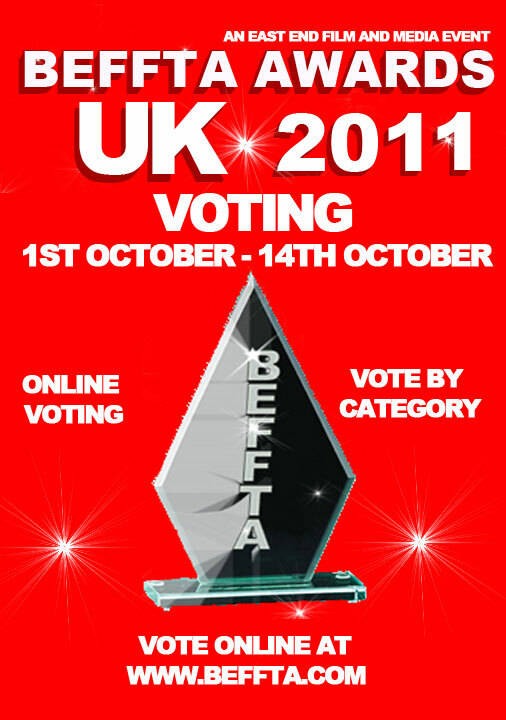 THE SPORAH SHOW HAVE BEEN NOMINATED AT THE BEFFTA AWARDS 2011 FOR..! 2. THE BEST TV PRESENTER..! PLEASE SHOW YOUR SUPPORT, VOTING ENDS SOON.! 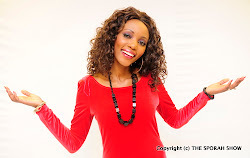 IT' SIMPLE, JUST CLICK HERE: http://www.beffta.com/voting FILL IN YOUR NAME EMAIL ADRESS, UNDER TV CATEGORY: "THE BEST TV SHOW (The Sporah Show) AND THE BEST TV PRESENTER (Sporah Njau): PLEASE CLICK AND VOTE FOR THE SPORAH SHOW. A Big Thanks To You All For Your Love & Support.! Count on Michael from France Sporah, I love you. Already mamaa votin for you. hi spora im from phil i really really like your show, definitely vote for u.
I LOVE YOUR SMILE got my vote babe. Mm! hilo gauni sporahhhhhhh hapo kifuani woooooow. Sporah your an inspiration to lots of kids and teens all over the world. and thank you 4 being humble, I love you miss sporah and i hope to meet you someday. Got my vote all the way. You deserve it, I just simply love you're show! Amazing work. You're a special person. Got all my support sporah, i think you really deserve it. I THINK BEFFTA AWARDS HAVE LOST THE MEANING, YOU NEED BETTER AND REAL AWARDS HUN, YOUR WAY TOOOOO FAR SPORAH u look pretty in alll pictures ...! Hi Sporah, my name is Linnar from Congo.! I always think you are the Woman of our generation. you are so loving, AND you inspired me alot to be where iam right now. I believe you do deserve award and not just one.. BOTH. i voted for you already gorgeus! Voted you in for both sporah your show uplifted us always. Got my voice sister, I always watching your show. I hope to see you in person one day.God bless. love...Sporah...i love uuu fulll...u very wonderfulll..from Kenya. BEFFTA AWARDS IS NOT FOR PEOPLE WHO HAVE ACHIEVED, IS FOR PEOPLE WHO WANTS TO BE SEEN OUT THERE. PEOPLE WHO WANTS TO SHOW THE WORLD THEY HAVE DONE SOMETHING WHILE THEY HAVE DONE NOTHING. WE KNOW ALOT OF AMAZING PEOPLE, DESIGNERS, BUSINESS PEOPLE WHO HAVE DONE REMARKABLE THINGS..! EVEN YOU SPORAH YOU DON'T DESERVE AN AWARD YET, I THINK YOU ARE DOING VERY GOOD VERY VERY GOOD BUT NOT YET TO RECEIVE AN AWARD. YOU ARE PROMOTING SOMEONE' BUSINESS (BEFFTA). Hey sporah's fans, you need not worry about about her position on at the BEFFTA wards because she represent it either way. Rembemder is The Sporah Show... I BEGG..!!!! u ar da winner by the grace of Good. LEARN TO APPRECIATE PEOPLE, BEFFTA BEFFTA BEFFTA FOR LIFE. never react Africans learn to respond, beffta is good for black people in the uk if not europe. Congratulations Sporah, may the Almighty God bless you. worry out, u have got ma vote sporah. 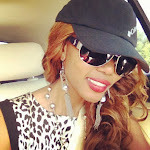 THE FACT IS PAULINE LONG AND SPORAH NJAU ARE PUTTING EAST AFRICAN ON THE MAP, SO SHUT THE F......... JEALOUS IDIOT. Congratulations to Pauline Long and the team for flying the African flag, Many congratulations too, to all the nominees, and huge thanks to everyone who support BEFFTA Awards. you deserve one sporah, got my vote. Helo anonymous out there it seems you've got something with BEFFTA maybe cause you weren't nominated. Hey if you think people don't deserve these awards then u should have nominated who you think should have. If you've got ur personal issues please back off. What has Sporah got to do with the BEFFTA? Tell the orginisers and not bringing your stupid opinions in here. Back off too, all am trying to say is Sporah does not deserve award yet, yes she is hard working young lady and her show is shaping up everyday we can all see which i'm very very verrryyy happy for her!